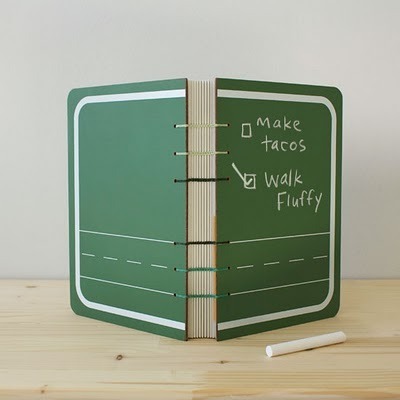 These chalkboard books are such a clever idea. Check out the post from Poppy Talk. what an awesome smart idea!